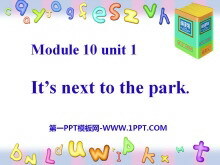 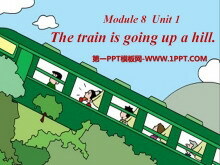 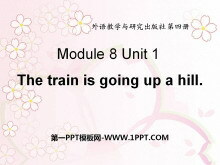 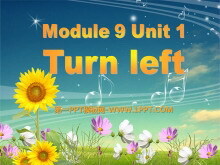 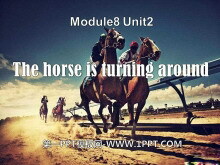 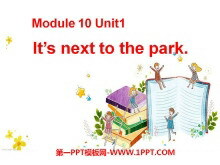 《Turn left》PPT课件 教学目标 （一）、知识目标： 1.熟练掌握词组：Turn left! 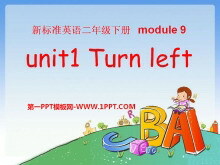 Turn right! 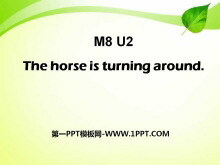 Go straight on! 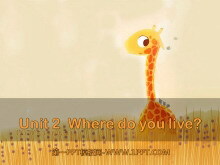 2.掌握句型: Wheres...please? 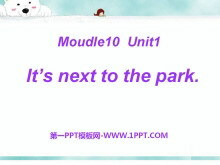 （二）、能力目标:熟练使用所学词语在生活中进行交际，培养学生的快速反应能力、自..